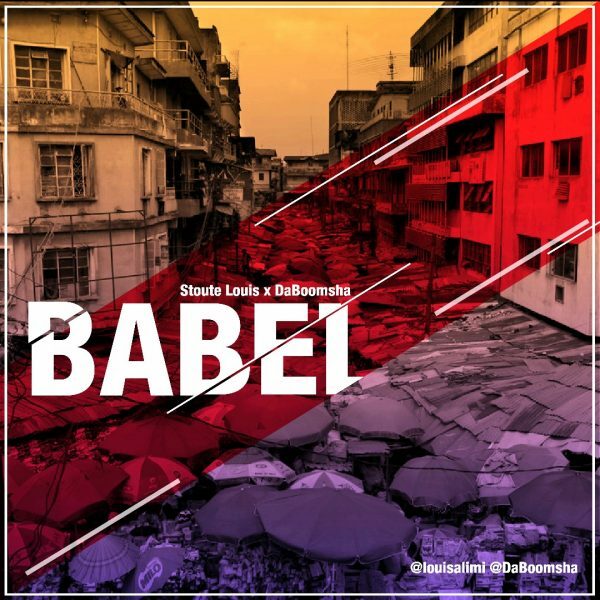 HipHop Luminary, TV Show Host and Radio Presenter DaBoomsha drops his new single today titled “Babel” featuring Stoute Louis. “Babel” is a song that describes everyday life in Africa’s most populous city. The visuals capture the chaos and magic of Lagos even as the lyrics are displayed in subtitle so as to carry the viewers along. “Babel” is skilfully crafted by ace emcees, Stoute Louis and DaBoomsha with production credits by Earl Hickey. 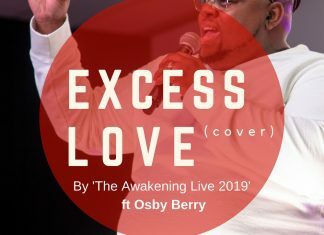 This single is the first instalment off the full album “Peace God” set for release on the 31st of March, 2019. Stoute Louis grew up in A.E Ajao Estate. Louis has worked wit a few big names like Gino, Laylow, Kingpin, Sosick amongst others. He has done as much as a 100 songs over the internet. He has released two albums: Closure 1 & 2. Da Boomsha is performing artiste, Writer as well as an Entertainment Lawyer. His literary and musical works collectively known as ‘The Boomsha Kreatives’ include the ‘Rebel Muzik Mixtape” Vol 1 & 2, “Mavrixx EP”, as well as the #BoomshaDiaries. His stories and songs deal with contemporary issues and influence public opinion within the African HipHop Community. He is also the Creative Director at Boomsha Kreative, a consulting firm for Entrepreneurs and People in the show business.